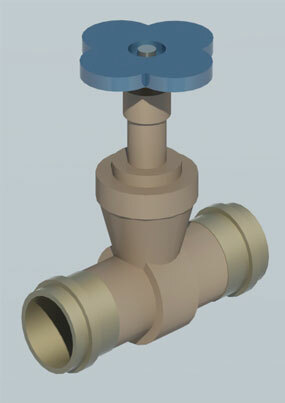 NIBCO Valves are designed for commercial, mechanical, and industrial services. 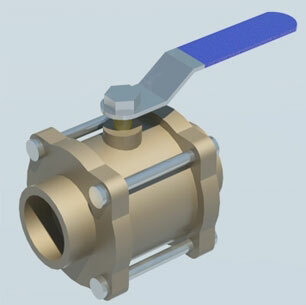 The valves’ versatility can be applied for hot and cold water, condenser and chilled water, low and medium pressure steam, fire protection control, trim and drain, compressed air, natural and low pressure gas, medical gas systems, and process piping. 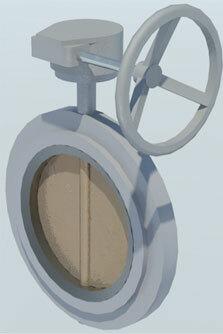 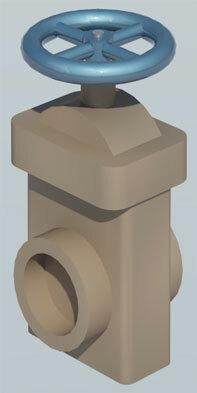 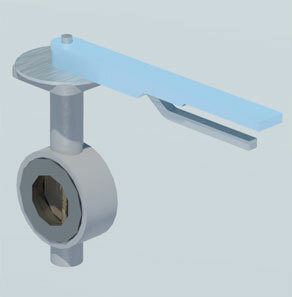 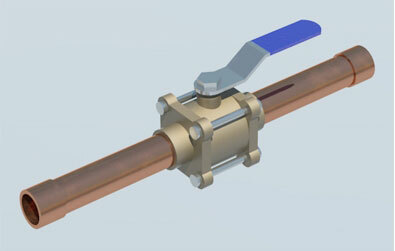 Valves are available in full or conventional port with a variety of materials and sizes.